Catered food and drinks, with an introduction from the BCM team. Participant presentations on ongoing or completed projects related to climate change. Part I of interactive workshop. Keynote presentation from Penn Loh of Tufts University. Part II of interactive workshop. Part III of interactive workshop. Wrap up of event and next steps. 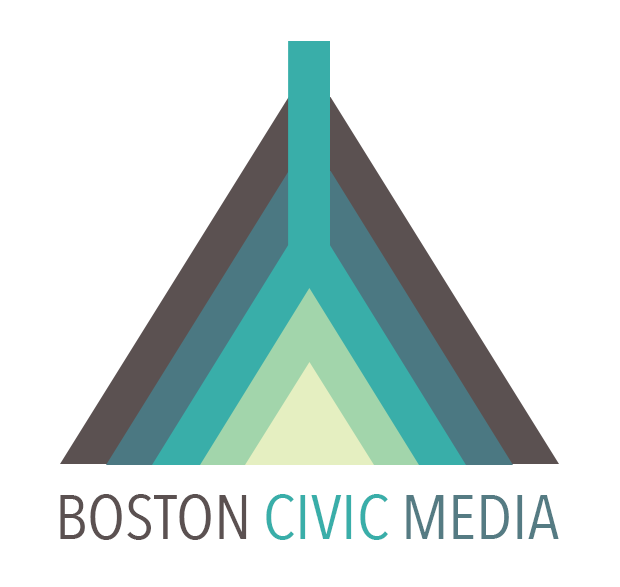 Drink reception and showcase of final projects from Boston Civic Media climate change cohort. Penn Loh is a senior lecturer and director of the Master of Public Policy Program and Community Practice at Tufts University. He partners with various community base building organizations in the Right to the City Alliance and Center for Economic Democracy. From 1996 to 2009, he served in various roles, including Executive Director, at Alternatives for Community & Environment (ACE), a Roxbury-based environmental justice group. Before joining ACE, he was Research Associate at the Pacific Institute for Studies in Development, Environment, and Security in Oakland, California and a Research Analyst at the Tellus Institute for Resource and Environmental Strategies in Boston.